The most important day in the calendar is upon us: World Pizza Day. A celebration dedicated to our major food group and source of eternal happiness lands on Friday Feb 9, so get around it! Competitive? Get a slice of the action at The Fox, because they’re hosting a pizza eating challenge! At 5pm, competitors will take to the stage and battle it out to win eternal praise, glory AND a whole months worth of free pizza. 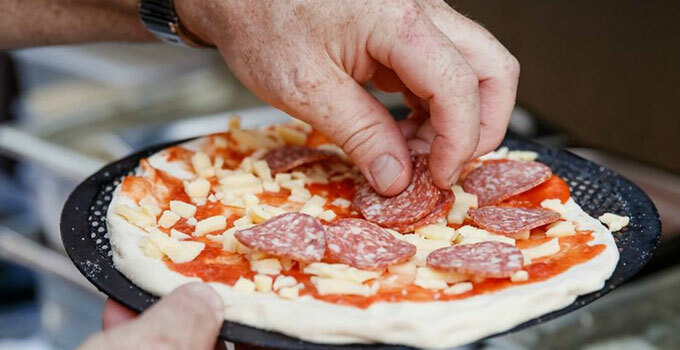 This riverside pub is celebrating with a pop-up pizzeria in the courtyard, serving up traditional Italian-style wood fire pizzas from 2pm till late. Go for classic salami, or sweeten up with a dessert pizza featuring ricotta, strawberries, marshmallow and Nutella swirl. But then again, why not have both? Mangia! Bakery Lane’s newest joint, Jonny’s Pizzeria, is hosting an Italian Disco for Pizza Day. Serving $5 pizzas with a drink purchase, enjoy your on-tap Aperol Spritz while you listen to their live DJ. Dive in! If you’re someone who likes to venture from the controversial ham & pineapple, then head to Salts Meats Cheese. Commemorating this magnificent day with the release of two limited edition pizzas that combine the best of two carb-tastic worlds, it’s time for Carbonara Pizza and Bolognese Pizza #drool. Got a pizza craving that would rival even the Ninja Turtles? Check out our list Pizza Joints In and Around Brissy. Pizza, we salute you. 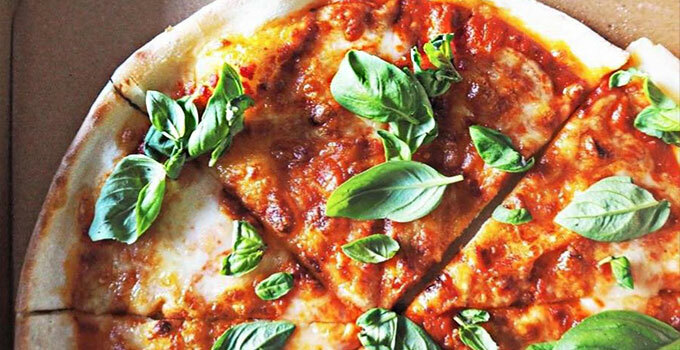 Words by Laura Potter – the gourmand who would die for pizza, not diet.